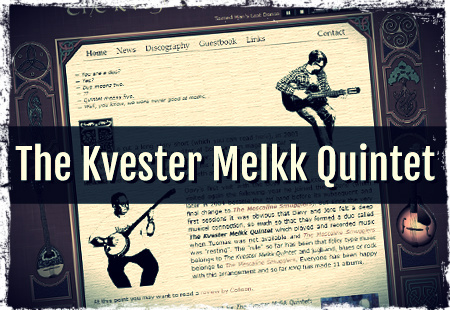 First of all, this site can be seen as a musical tale of the members of the band called The Mescaline Smugglers: Davy McGowan, Jore Heikkila and Tuomas Laitila. But it also includes their other bands, and bands in which they play together in different combinations or solo projects, before and after The Mescaliners. Listen to one track a day and maybe you’ll have heard everything after 5 or 6 years. That should make you feel better – money back guarantee! Try out these songs, you might like them! No Time For MercyMaybe I'm CrazySomniumJingle BellsWhere Are My Sox? Want more? Tune in on SoundCloud and hear the rest of the 1700 songs! 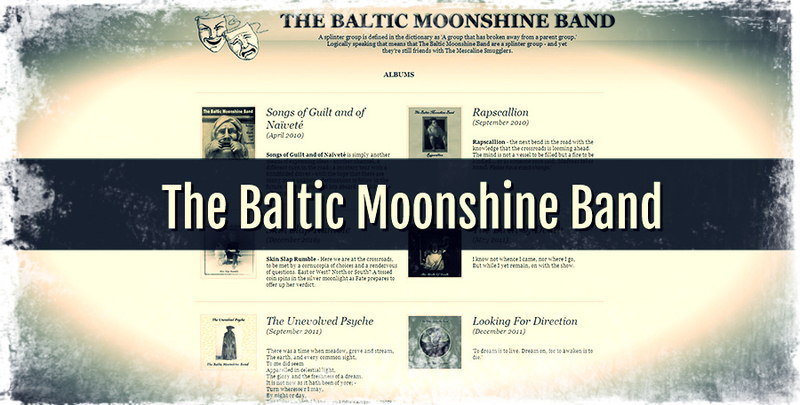 Read more about our music on band specific sites! The basic group of these pages. Everything is compared here with the time either before or after The Mescaliners. Many styles but mostly blues, rock and jugband! But also reggae, bossa nova, old standards, country, celtic folk. Most of the material is original. Active from 2005 to 2010. 11 or 16 albums, depending on who is counting. Now in a career break. This is a duo with Davy and Jore. When pianist Tuomas was not around and available, they played and recorded their folkish production. Active from 2004 to 2010. Now in a career break. 11 albums. Great website made by Lightbox Designs. Jore’s pc music “project” from 1995 to about 2000. 20 albums of different styles, from folk to progressive. 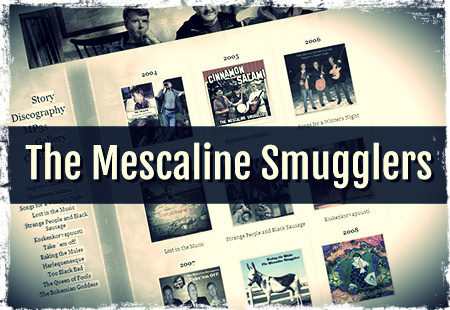 Most of the tracks have been used later as background music for songs starting with The Mescaline Smugglers’ Cinnamon Salami to probably all of The Baltic Moonshine Band boxes. Tuomas and Jore before they met Davy. Active from about 1989 to 2000. Mostly cover versions but there are some original compositions. Jore didn’t sing at all at the time. 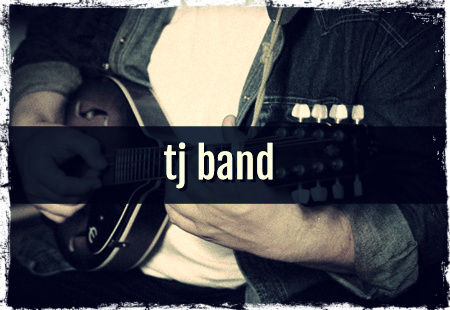 tj band is always spelt with small letters and no ‘the’. 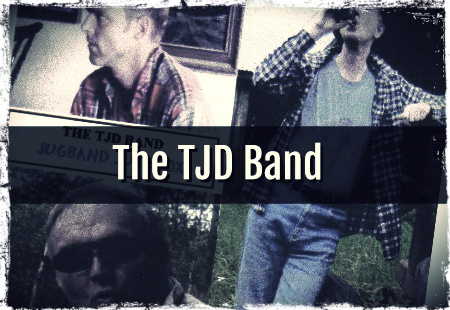 Davy joined with tj band. So it’s basically the same as The Mescaline Smugglers but the name was not yet changed at the time of their first and only album in 2004. 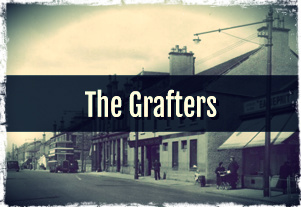 Davy and Tom Grierson’s duo in Bellshill, Scotland long before the days of The Mescaline Smugglers. Active from the early 80’s to the late 90’s. Most of the tracks they, however, wrote and sang alone, not so much together. Something like the way The Baltic Moonshine Band is working now, or the Humblebums way back then in Scotland… is it the Scottish way? 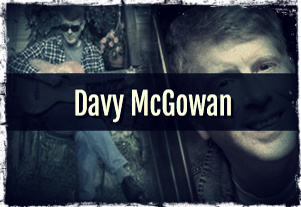 Before The Mescaliners Davy had a long career solo as a home studio musician. Countless albums, here are some of the latest. Folk and blues are the things that have always been very close to his heart. Davy’s duo with his friend Jim Lafferty in Scotland. Acoustic guitars and singing. Bluesy standards and folk covers. Two albums in 2008. 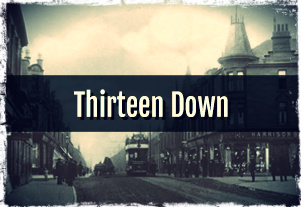 They also formed and run an open mic night every second Monday in The Derby Inn in Mossend. Why not go along! After 2010 Davy was not happy to leave his ageing mum for weeks alone at home. Davy and Jore continued recording music but on their parallel tracks. This time all kinds of styles were welcome and you can find now even ‘avant garde’, ‘psychedelic’ and gospel mixed in with all the styles they have used earlier. Their trademark is to make 4 cd boxes only! Isn’t that odd? Active from 2010 and still going strong. So far 13 boxes (52 CDs). and lyrics about almost every track. All the tracks are on SoundCloud.com. Now you have to decide where do you want to link yourself from here. Good luck with that! 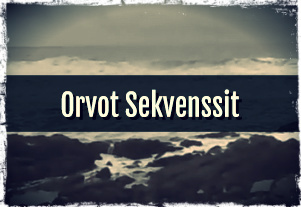 You are welcome to listen or download freely as much as you like. Some tracks are now available also on YouTube.